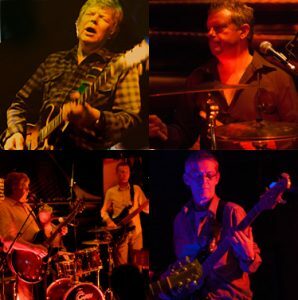 The Business are one of Ireland’s finest and longest performing blues bands with a history dating back to 1981. Over the years the band has maintained a hard working schedule bringing the best in blues and rock to the country. 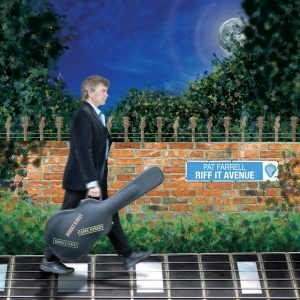 Pat Farrell’s amazing first studio album ‘Riff It Avenue’ is available at any of the bands gigs, or alternatively from Amazon.com or the Itunes store. Click here to go the ‘Riff It Avenue’ itunes page.